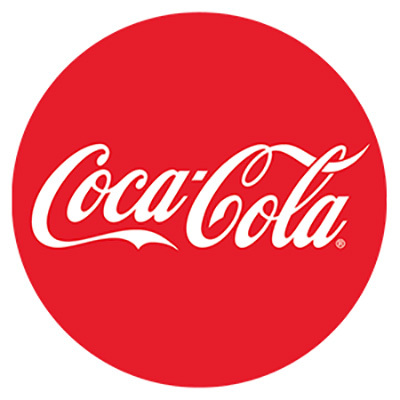 Coca-Cola is the most popular and biggest-selling soft drink, as well as one of the renowned brands in the world. Built in 1886 in Atlanta, Georgia, by Dr. John S. Pemberton, Coca-Cola was first offered as a fountain beverage at Jacob's Pharmacy by mixing Coca-Cola syrup with carbonated water. Today, Coca-Cola is Number One Sparkling Brand in Nepal today. Minimum quantity for "Diet Coke 330ml X 6 (TP-0044)" is 1. Minimum quantity for "Diet Coke 330ml X 12 (TP-0043)" is 1. Minimum quantity for "Diet Coke 330ml (TP-0042)" is 1. Minimum quantity for "Coca Cola Jumbo Pack 2.25L" is 1.